Kisna, produced by filmmaker Ketan Mehta, has a whole new season for kids. 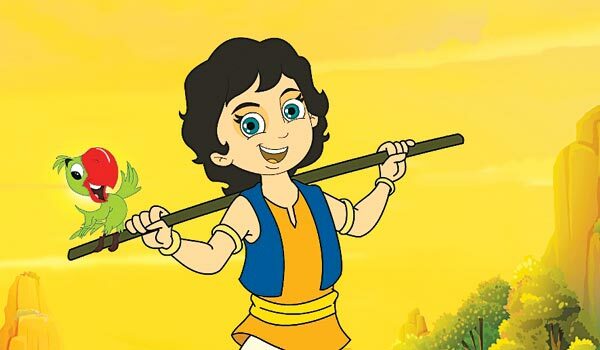 Children can now watch the latest adventures of the amusing young boy Kisna and his friends Radhika, Suddi, Ballu and Toto,A�as they battleA�the evil king Durjan and his accomplice Trikaal. Everyday at 2 pm and 6 pm on Discovery Kids.